Community Arts Partnership launched the inaugural “Seamus Heaney Award for New Writing” as part of the Poetry in Motion Community’s ‘Making Memories’ project, on Monday 13th October 2015. Community Arts Partnership launched that year’s Poetry in Motion Community Project entitled ‘Making Memories’ which incorporated the inaugural Seamus Heaney Award for New Writing, at the Linen Hall Library. Seamus Heaney described visiting the Linen Hall library, just before Christmas in 1961, as the place where he encountered for the first time “an important literary tradition emerging from this part of the world.” Heaney said that the library gave him a sense of the importance of writers and poets such as John Hewitt, Sam Hanna Bell, Joe Tomelty and Roy McFadden, and that the library held many vital literary magazines housing work from these writers. Building on both the legacy offered by the Linen Hall library and Seamus Heaney’s substantial contribution to our literary history, Community Arts Partnership showcased an exciting new project, supported by The Arts Council of Northern Ireland and the Heaney family, which will recognise exceptional new writing through Community Arts Partnership’s Poetry in Motion Community project. Thanks to the principal funder the Arts Council of Northern Ireland, the National Lottery, along with support from Belfast City Council, this project will open pathways for local writers and poets to maintain and expand the tradition to which Heaney was introduced in the Linen Hall library. 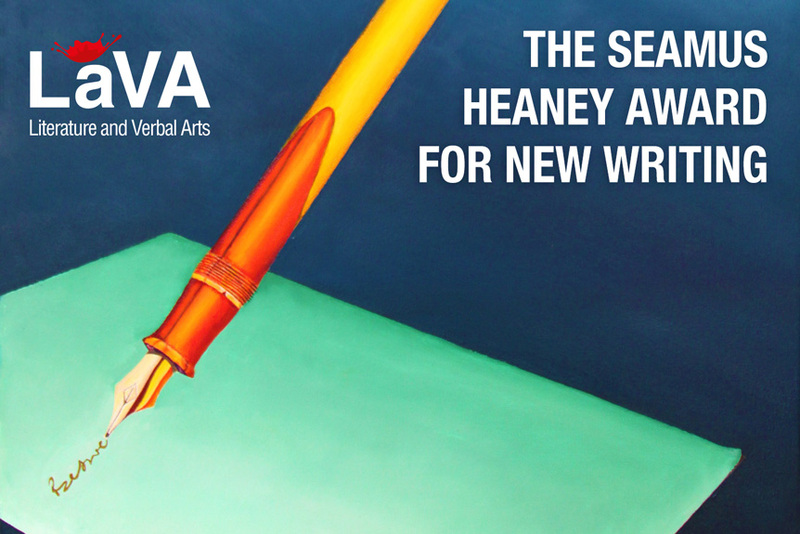 The Seamus Heaney Award for New Writing is funded by the Arts Council of Northern Ireland. The Arts Council of Northern Ireland is the principal funder of Poetry in Motion Community with additional funding from Belfast City Council.